has to be one of my favourites. The amazing thing with Dan Brown is, he makes you question everything from religion to society down to the question of those a soul even exist. 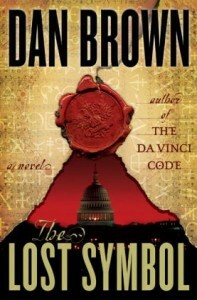 I am fascinated with Dan Browns work he is a legend. I would highly recommend all his books to everyone. It sends you on a journey to discover what life itself really means and what it is truly all about.